It is stress inducing and anxiety provoking. There are constant challenges to be met with the external demands of family, friends, work, commutes, making meals and somehow staying in shape. We have to look after our kids, our parents, our pets, our employers, our colleagues, our friends and somehow fit self-care into the mix as well. How do you balance work, family, friends, recreation, and sleep? Is harmony some kind of distant fantasy? Well, it turns a simple 3 minute time out (you can even do it with your kids) in cat pose can restore harmony to your body rather quickly. Cat pose affects what is known as your great central channel in Traditional Chinese Medicine, the only regulatory vessel that flows continuously through your body. Your great central channel is used in many taoist meditations to unify your body and mind. It benefits your central nervous system, strengthens your spine and harmonizes spiritual unrest. In our membership community we take these concepts even further with meditation where you visualize stimulating the flow of energy through your great central channel so that you can move and breathe in harmony allowing you to be in balance with both yourself and your environment. The harmonious movements offered in this traditional chinese medicine inspired class will allow you to relax and recharge yourself. Additionally in this class we will stimulate acupressure points on your hands and your feet that will add to the fluidity and harmony of your spine and your life in only 10 minutes. 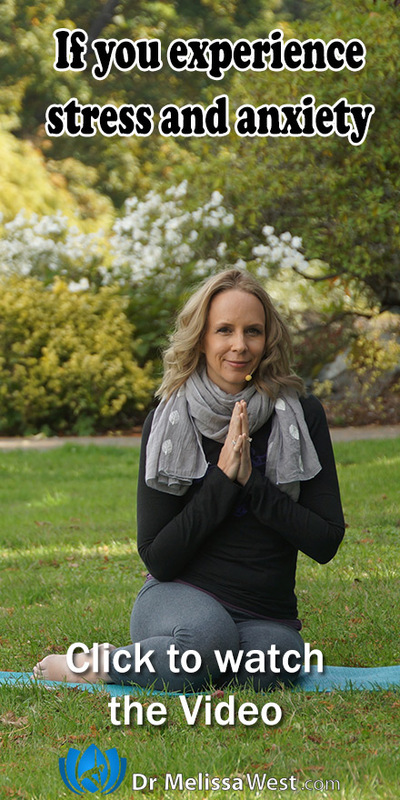 We would love to have you as a member of our community where I share all my valued added content and we have a community of yogis from all around the world supporting each other in staying motivated to practice. Previous post: Do you have text neck?